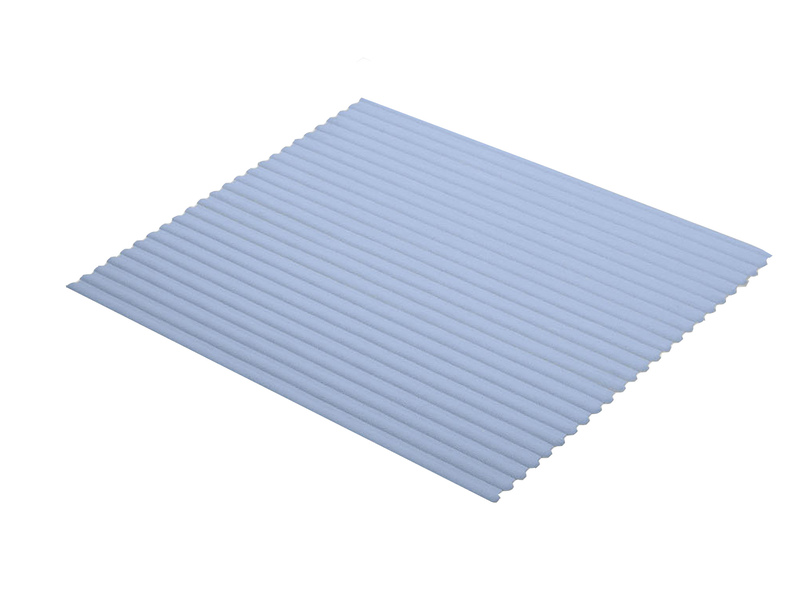 The product "Lines shower stall safety mat 21.7x21.7in [55x55cm] - Maritime Blue" is in the Lines PVC Free Safety Mats family. It has SKU 5367745002 and retails for $29.99 . It is designed in Germany.